Dani Strong lives her life through her business – inspiring women to Live With Vitality so they love what they see in the mirror. A wellness Coach & Entrepreneur, Dani steps well away from any kind of food plan or diet, that you would regularly see in the heath industry. Instead, she has created a system that connects peoples desires and intentions to make the very best choices for themselves, a system that encourages complete of freedom for people live their lives on their terms. Living With Vitality encompasses everything that sets your freaking soul on fire… starting with you. Dani’s soul purpose is to empower women to live their best life; as mind, body + spirit align on a powerful journey combining nutrition with self-discovery. Everyday, she chooses to feel good and invites women to do the exactly same. Each decision they make aligns with that simple statement and their intentions of becoming the woman they desire to be as they ripple out this amazingness through their loved ones and connections. 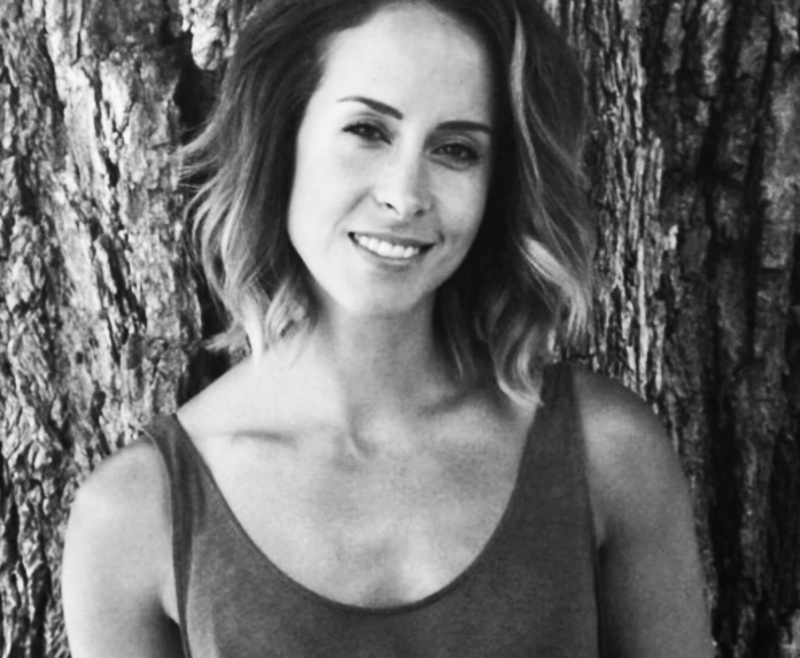 As a certified holistic Nutrition, Mindset + Vitality Coach, Dani takes women on a powerful journey by lighting up their path as they burn away the sabotage of what they know is best for their life and body. With her expertise, women reconnect with their true essence to eat in a way that very simply, feels good. Dani’s always loved how being healthy feels – enjoying everything that goes with it. How did Dani discover this long-term change? By holding herself accountable to the woman she desires to be; making decisions that align with feeling good, in that moment, without restriction or guilt and now passes this onto women to make their own decisions. Each woman is so beautifully unique and so Dani’s ethos steps well away from telling women what to eat and instead inspires them to live a full, happy life; because a diet isn’t sustainable, but a healthy lifestyle full of Vitality, is.